The last line, it’s so true! 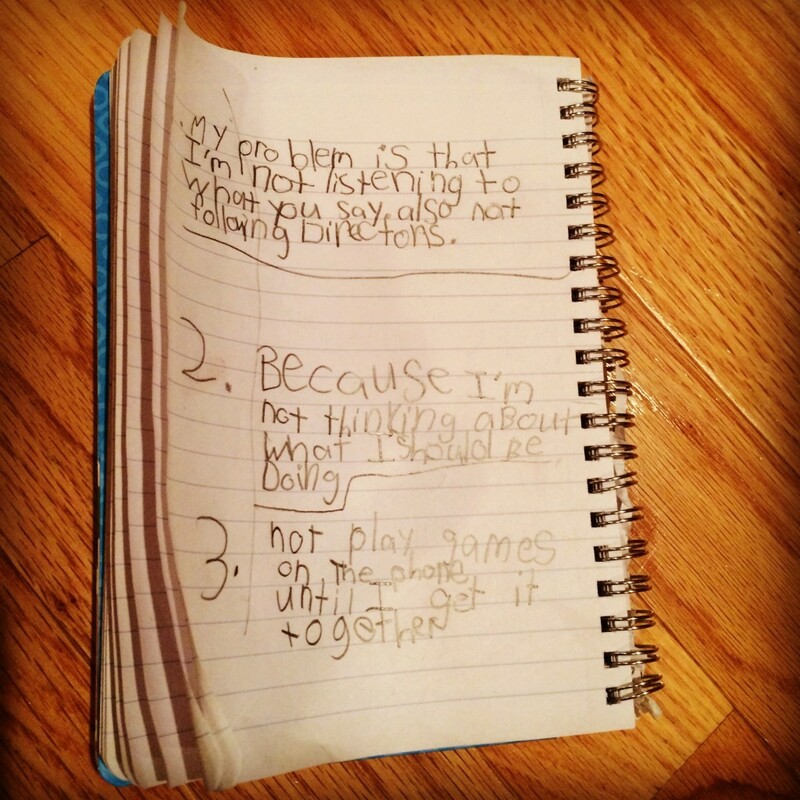 Someone else wrote a post about her bossy daughter, and her daughter likes it that way! HA! That post & this one reminds me why I love the blogging world. If it weren’t for sensible bloggers like you, I would have bought into the whole “ban bossy” thing. But you’re right, what’s wrong with being called bossy? And I seriously don’t use that word that much anyways. I associate the word with little kids who try to tell their parents, teachers and sibling what to do, in a way that is entitled, not cute like your daughters do :). Plus, I’d rather raise bossy kids than ones that let others, like the internet, push them over! Now the bossy husband, on the other hand, I could do without sometimes. I think I called him bossy at least five times yesterday. It usually happens when I’m driving and he’s in the passenger seat with plenty to say about it.